My son is at it again! 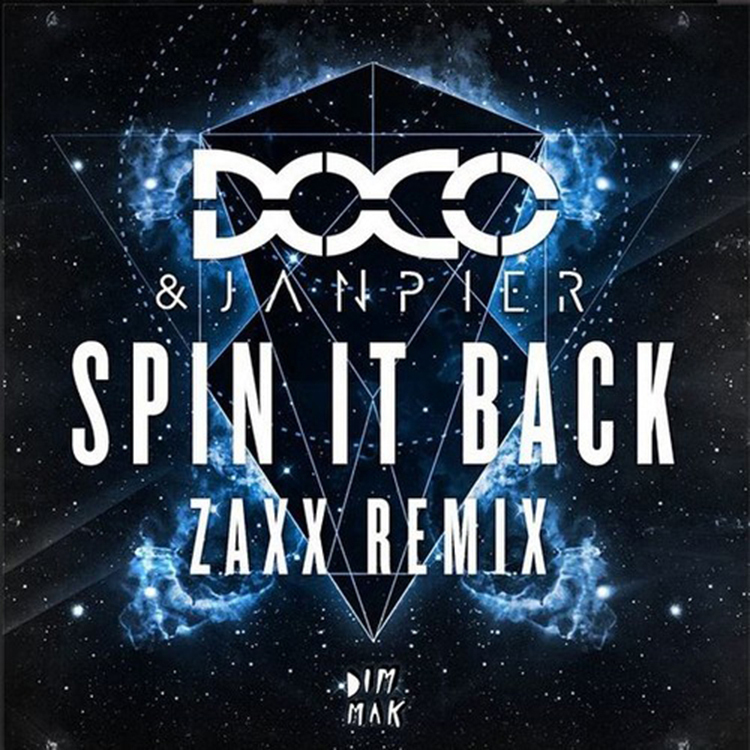 Zaxx is apart of the remixes of DOCO and Janpier’s “Spin It Back.” It seems like I just posted G-Buck’s version which I was a major fan. This is a completely different as it is 100% there that big room sound that Zaxx loves to play. You hear this track build up. You know what to expect. Yet, when it hits, that expectation you had seemed so minimal because this remix smacks hard. The original sounded great, but I am loving my son’s version. Check it out now and buy it on Beatport!